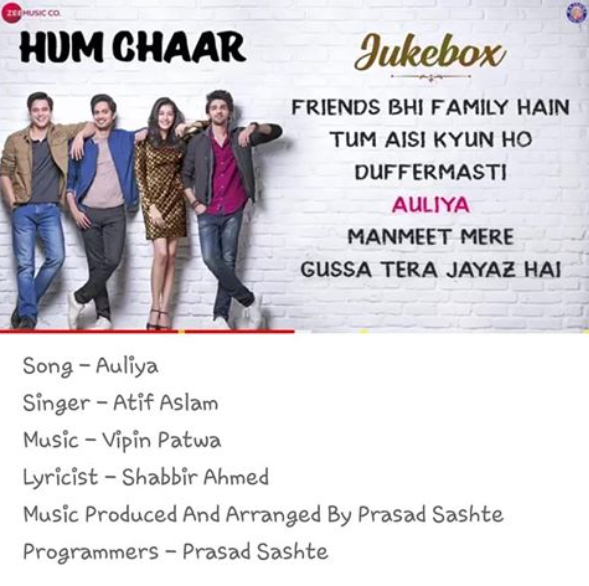 New song ''Auliya'' from the movie ''Hum Chaar'' is out now on Youtube! 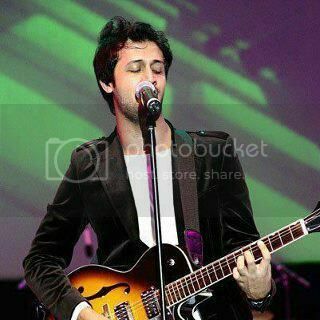 No one can sing these lyrics like Atif! How is he SO GOOD?! 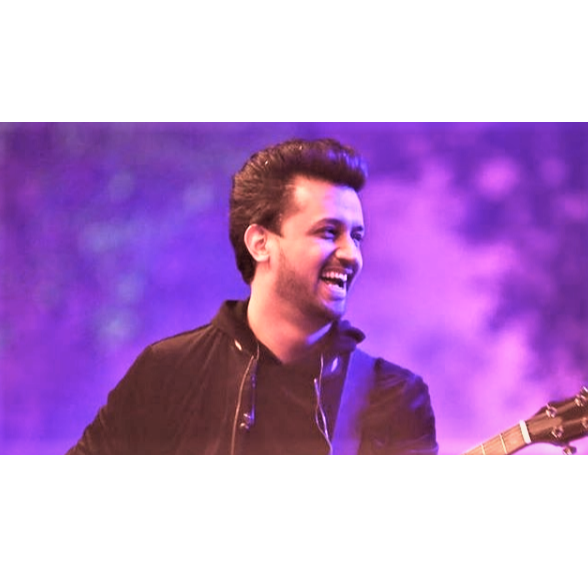 This number too, just like Tere Sang Yaara, Dil Diyan Gallan and more, will likely go viral given its calming vibe which fans have long associated with Atifâ€™s music. 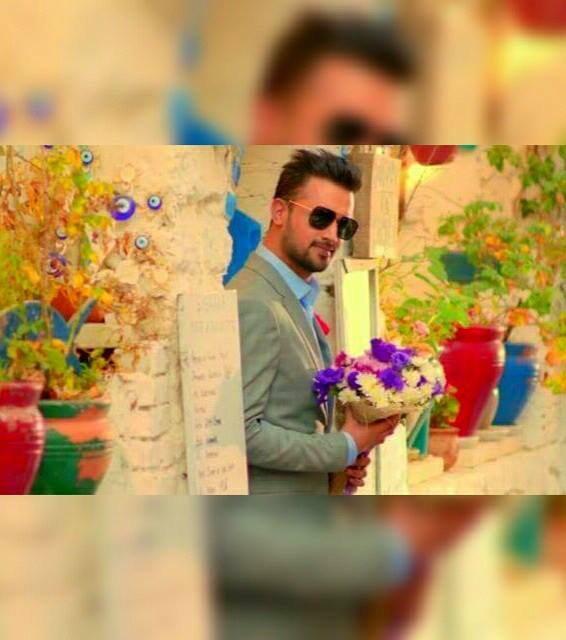 It is a song you would want to listen to on repeat and just not get enough of. 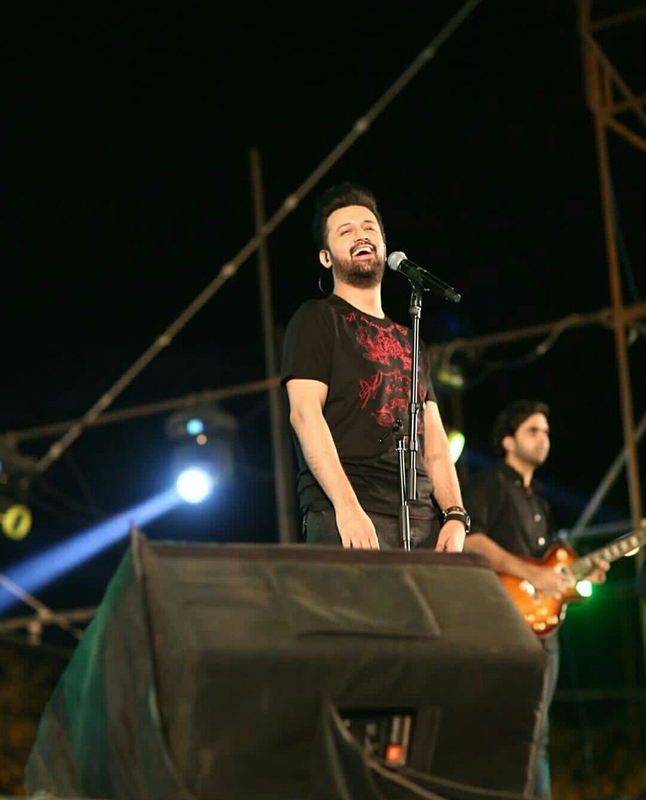 Written by Shabbir Ahmed and composed by Vipin Patwa, Atifâ€™s soothing voice is likely to make it an instant hit with fans. Auliya video song releasing on 24th January 2019.